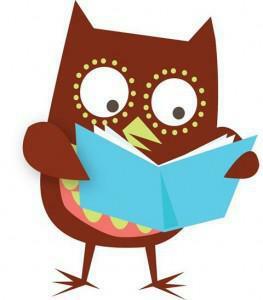 Oxford Owl is an award-winning website to help support your children’s learning, both at home and at school. Find tablet-friendly eBooks, inspiring school improvement and teaching support – and look out for new content being added all the time! Plenty of fun games and learning opportunities at the BBC. 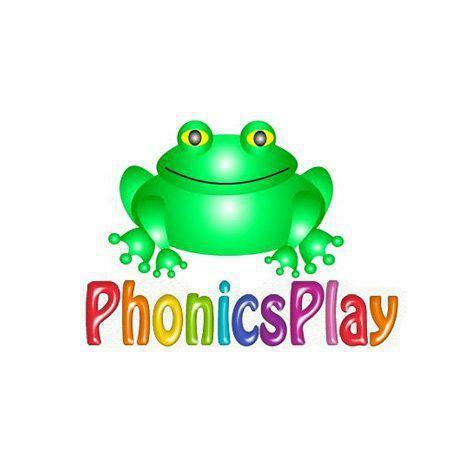 CBeebies, provide great fun while learning. Plenty of fun games and learning opportunities at the BBC. 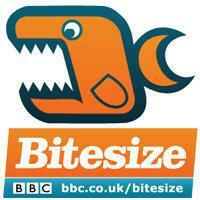 BBC Bitesize provides great fun while learning.